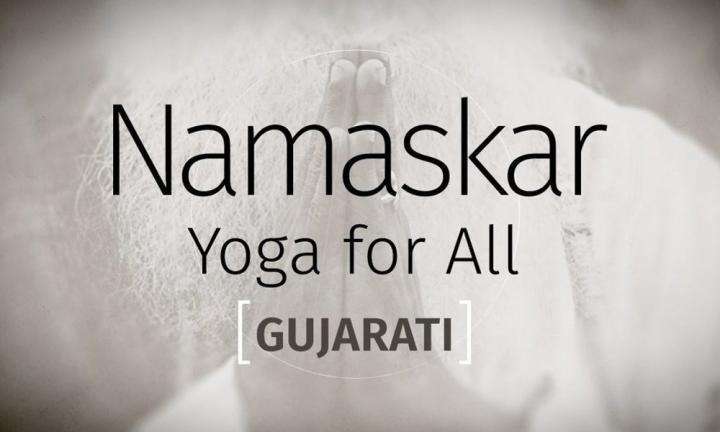 On the 2nd International Day of Yoga, thousands of volunteers offered Isha Upa-Yoga to millions around the world, including over 1 million schoolchildren in more than 12 thousand schools across India. On the 2nd International Day of Yoga, thousands of volunteers offered Isha Upa-Yoga to millions around the world, including over 1 million schoolchildren in more than 12 thousand schools across India. 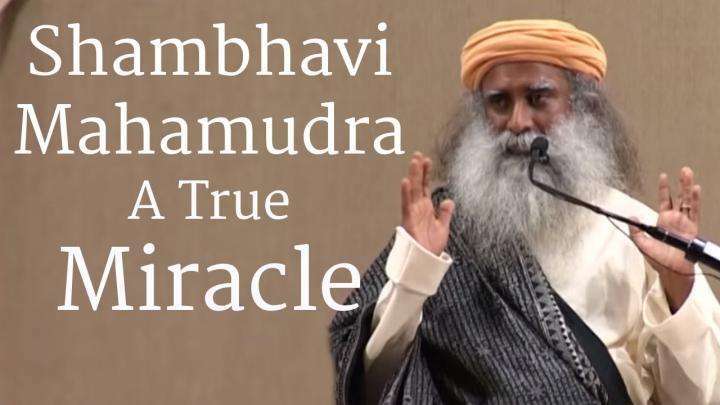 Sadhguru describes the inspiration behind this life-transforming initiative. 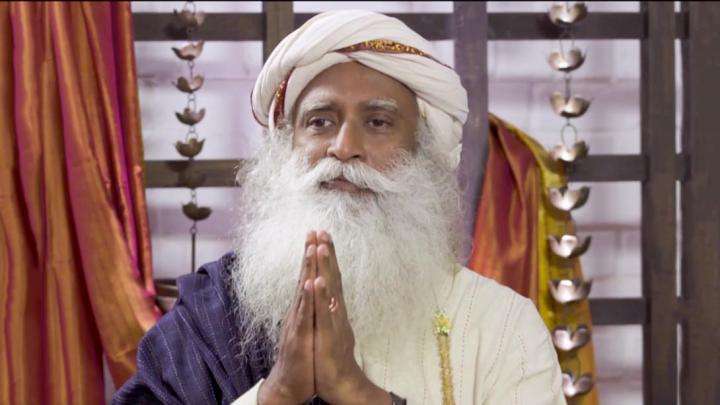 In a busy and divisive world, Sadhguru offers a simple but powerful way to experience peace, love and an overall connectedness with everything else.